Maryknoll School Campus Ministry seeks to engage a diverse community in proclaiming the Gospel of Jesus Christ. 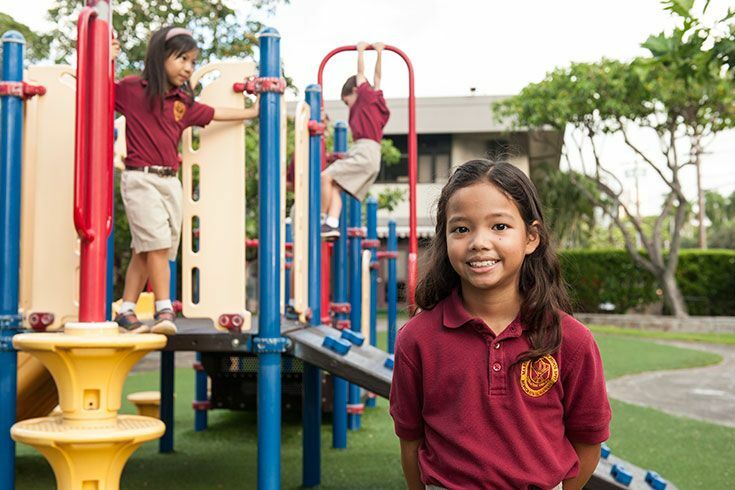 At Maryknoll School, Campus Ministry and Religion are at the heart of who we are. Our Catholic faith permeates all aspects of our studies and activities. Through a variety of liturgies, retreats, and service opportunities, we strive to imitate Jesus in our daily lives. We invite you to explore the myriad ways we provide faith experiences for everyone. We believe that Jesus Christ is the center of our lives. We believe in the importance of a personal relationship with God. We believe Jesus calls us to work for justice and peace. We believe our humanity is fully realized in the context of community (family, school, church, global). 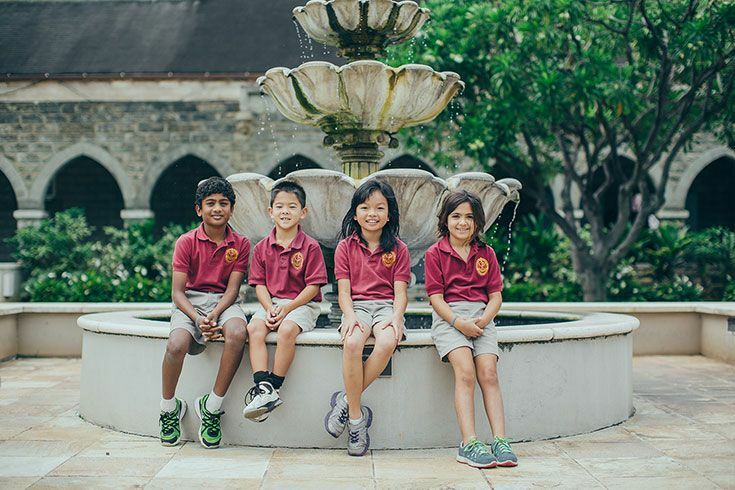 Founded by the Maryknoll Fathers and Brothers and the Maryknoll Sisters, Maryknoll School continues to live by the Maryknoll charism. We instill in our students the value of social responsibility through our school’s motto, Noblesse Oblige — “to whom much is given much is required”. In the Sisters’ Centennial in 2012, they articulated that our call is ‘Making God’s Love Visible’. Visit Maryknoll.org for more information about Maryknoll Fathers and Brothers, Maryknoll Sisters, and Maryknoll Lay Affiliates.